When: Sunday, January 20, 2019. Starts at 9:00 AM. Clean up starts at 5:30 pm! 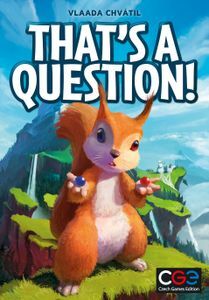 We will also be giving away That's a Question! & Zooscape. 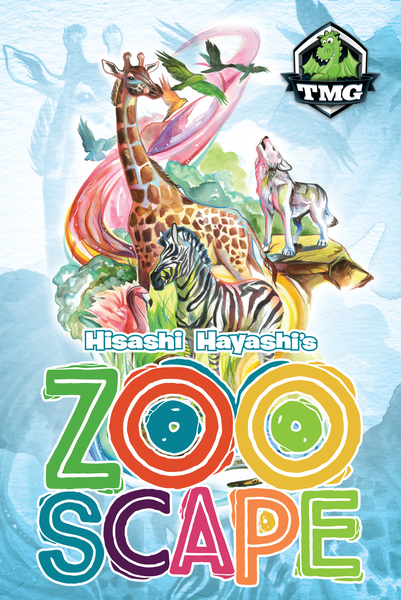 We will be giving away Zooscape & That's a Question at 12:00pm. To win you must be signed into the log book, and have made a post of this thread saying you're coming out, running a game, or signing up for an event! You must write your SaskGames I.D. in the logbook to qualify. 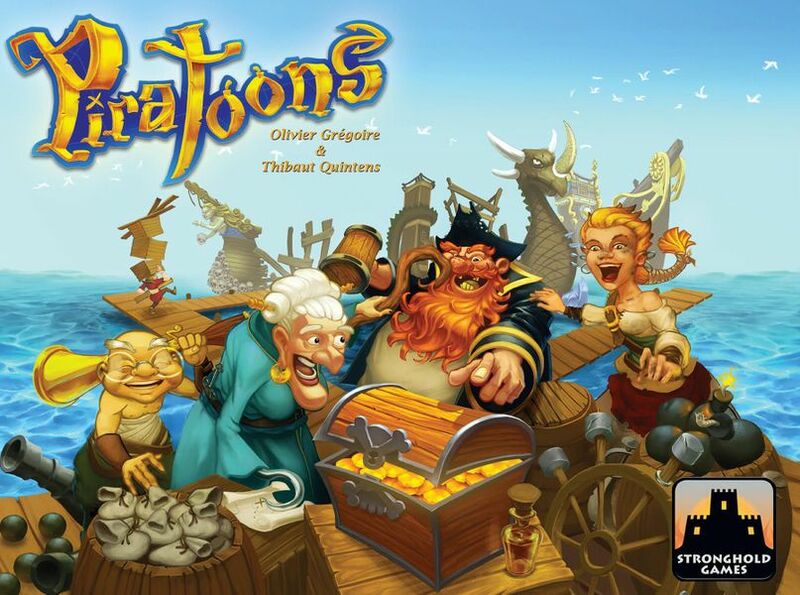 We will be running organized tournaments at Prairie Game eXpo. Past tournaments have included King of Tokyo, Setters of Catan, Ticket to Ride, Camel Up, Dominion, Dixit, Lanterns, Kingdomino, Smash Up, Azul & more! Please watch this space as we unveil our schedule. Please reserve your spot here. Feel free to tell us what you'd like to see at future PGX events. DETAILS: Prairie Game Expo is excited to host its first KeyForge Archon tournament. In this tournament, KeyForge players compete in a Swiss-style tournament, with each round being a single match. Wins and losses are reported to the tournament organizer (Khoa L). There will be four or five rounds depending on the number of players and the time available. Each round is 50 minutes. Please read full tournament details. DETAILS: The Saskatchewan Starfinder Society is a regular at Prairie Game Expo. The details of the scenario are forthcoming, but there will be a Starfinder scenario starting at 9:30am. This session is open to new and experienced players. 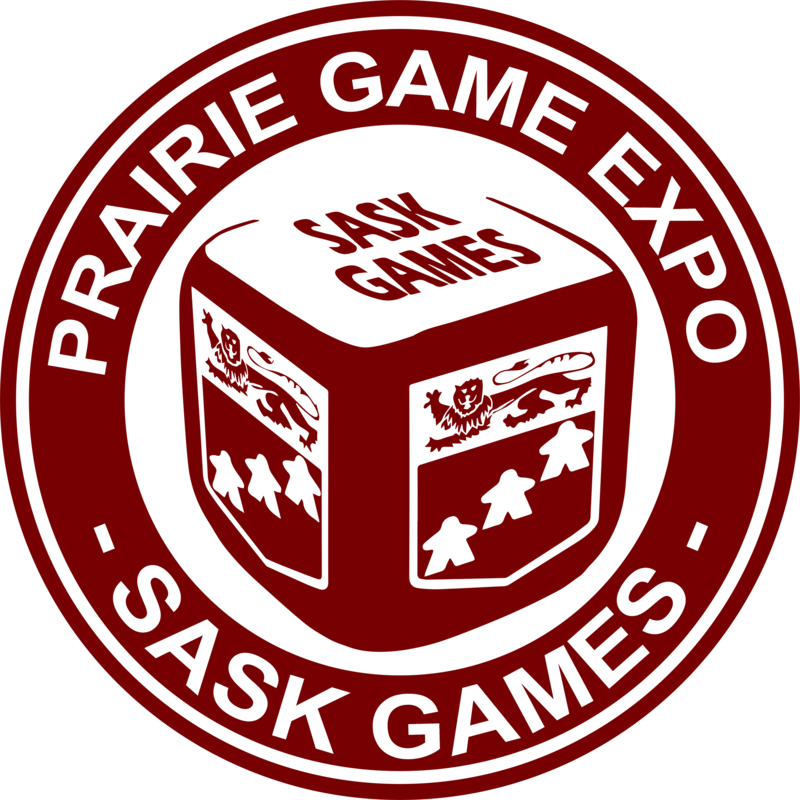 DETAILS: The Saskatchewan Pathfinder Society is a regular at Prairie Game Expo. The details of the scenario are forthcoming, but there will be a Pathfinder scenario starting at 9:30am. This session is open to new and experienced players. DETAILS: The Saskatchewan Starfinder Society is a regular at Prairie Game Expo. The details of the scenario are forthcoming, but there will be a Starfinder scenario starting at 2:00pm. This session is open to new and experienced players. DETAILS: The Saskatchewan Pathfinder Society is a regular at Prairie Game Expo. The details of the scenario are forthcoming, but there will be a Pathfinder scenario starting at 2:00pm. This session is open to new and experienced players.